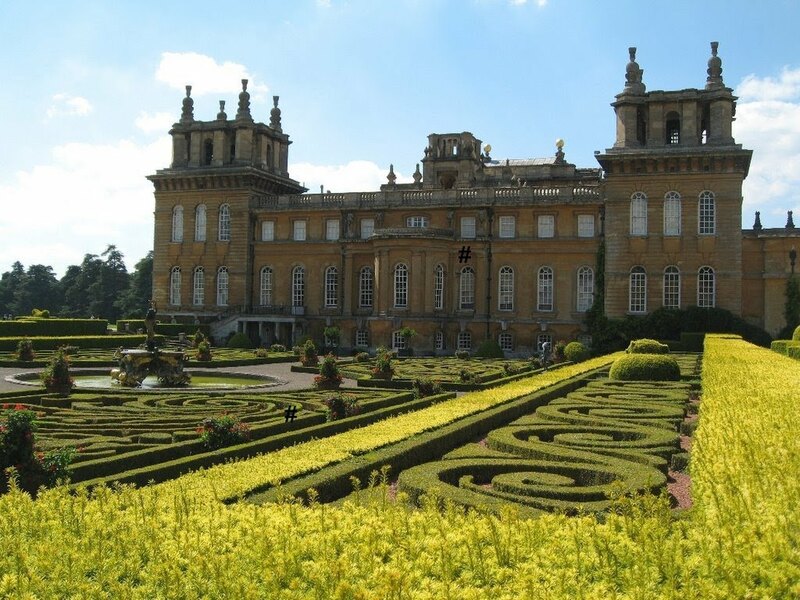 Note that this Blenheim Palace, England is an excellent kind of English country house. It is located right on the Woodstock, Oxfordshire. It is one of the principal residences of Dukes of Marlborough. 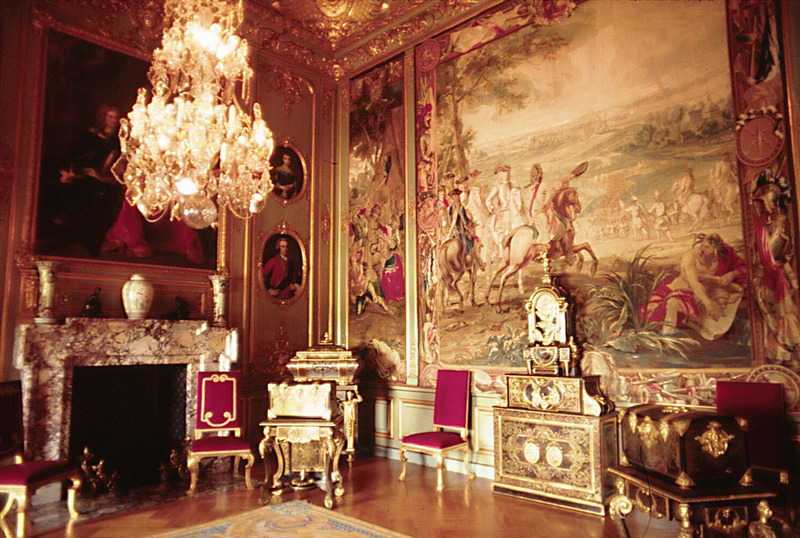 It is a non royal country house, and still, it holds the title to be called a palace. This house is one of the largest homes which are present in England. It was built and constructed during the years from 1705 till 1722. Then in the time of 1987, this Blenheim Palace, England was designated as a UNESCO world heritage site. The minute when the construction of this palace started, then it gave rise to some political infighting. This palace designed in the form of English baroque sort of style. Architectural elements are present it; it is one of the unique castles you have ever seen! This Blenheim Palace, England used as a family home; it is also used as the national monument and too as a mausoleum. It is the ancestral home as well as the birthplace of Sir Winston Churchill. You can call this palace as a home of Churchill. 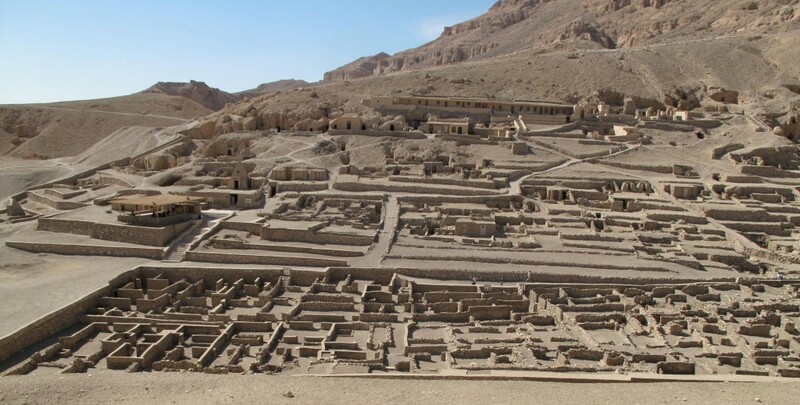 More info on this subjected palace site will share.